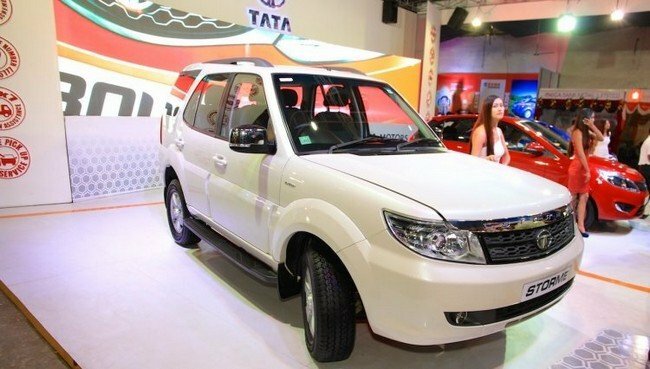 Tata Motor has recently been making headlines with its new generation of cars entering the market. 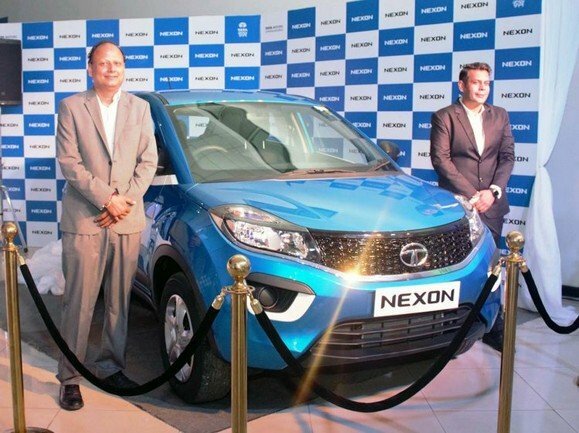 The first was the new, safer Tata Nexon which managed to earn a commedible 5-star Global NCAP safety rating and making it the first car in India from a domestic manufacturer and first made-in-India car model to do so. 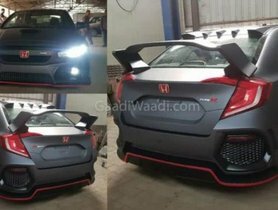 Next came the Tata Tiago JTP, a fast, nimble hatchback which broke all norms of the industry by putting performance as a priority before practicality. The third and biggest buzz that Tata has created was at the launch of the new Harrier. With a honking 2.0-litre diesel mill from FCA, Land Rover-derived modern architecture and coupe-like styling to make every head turn back to look over a minimum of three times at the very least, the new Harrier has all the right makings of what a urban SUV should be. 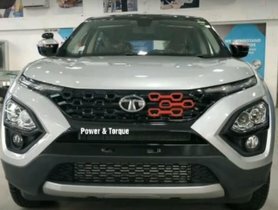 However, Tata Motors aren’t done yet and are gearing up for more launches to come, with the Altroz and the Buzzard seven-seater SUV. 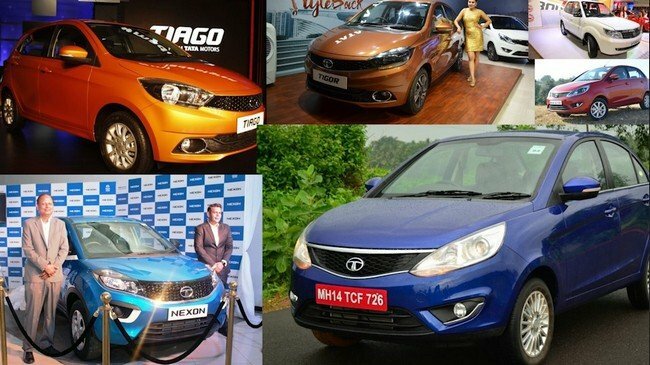 Before we get to those, Tata Motors is offering its customers better access to its other range of cars in the line-up by offering heavy discounts across most of its product portfolio this April. 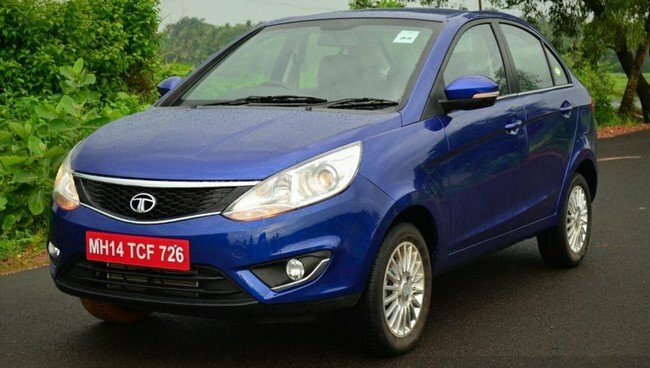 If you’re planning to buy a Tata car this month, these are all the discounts that you can avail for the model of your choice. While, these discounts vary between cities and dealers, Tata Motors are offering close to INR 80,000 worth of discounts on some models. Launched in 2008, the Tata Nano was not only the cheapest car in the country but for a time, in the world. Built as a natural progression for two-wheeler-owning families and first-time car buyers across India, the Nano was India’s version of the ‘people’s car’. Over the years, the car has received subtle tweaks to the interior and whole lot of creature comforts on the interior. 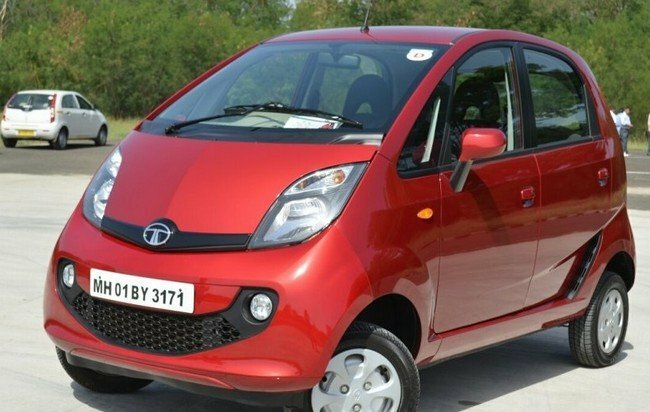 However, even being the most affordable car on sale in India couldn’t help the Nano be another name on the list of models to be shelved by Tata this year on the even of the upcoming safety and emission norms by next year. The car has loads of space on the inside and a surprising amount of get-go under the hood, being available with a 38bhp, 0.6-litre, two-cylinder petrol engine and a choice of either a 4-speed manual or 5-speed AMT gearbox. For customer with further fuel-saving requirements, Tata also offered a CNG-equipped version of the budget hatchback too. While the car will be discontinued soon, Tata dealers are now offering INR 20,000 worth of discounts and benefits on 2019 model year cars until stocks last. However, haggle well and you could get far more than INR 40,000 worth of discounts. Coming in as Tata’s answer to the premium hatchback segment, the Tata Bolt had a lot to offer in terms of space, ride quality and features. While it didn’t quite stack up well and sell nearly as well as similarly priced rivals like the Maruti Baleno and Ford Figo. Powering the Bolt is a 1.2-litre turbocharged petrol engine which produces 90bhp and a 1.3-litre diesel motor which produces 75bhp, both variants of the Bolt hatchback are solely available with a 5-speed manual gearbox. 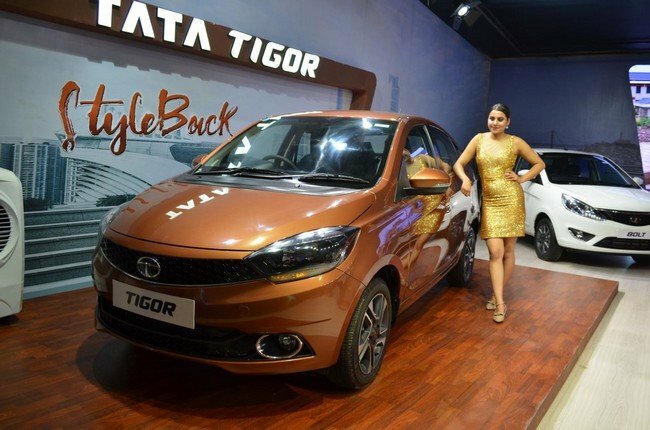 While Tata Motors are continuing to offer the discounts they have on its 2018 models, dealers are also offering INR 40,000 off and an exchange bonus of INR 20,000. 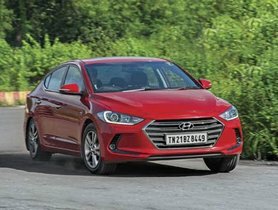 Being the developing country that India is and made up of the growing middle-class that India has, the compact sedan is the icon of our rising disposable. 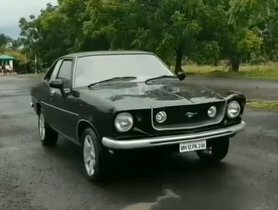 While it couldn’t get anywhere near the level of popularity that its rivals have, the car’s rise to fame was when it became one of the first made-in-India cars to achieve a four-star Global NCAP crash-test rating. What the Tata Zest had to offer is a large, comfortable cabin on the inside, with niceties like a touchscreen infotainment and . What the Zest offers in terms of performance is the choice of two engine options, 1.2-litre Revotron turbocharged petrol engine making 90bhp and the 1.3-litre Revotorq diesel with two states of tune available - 75bhp and 90bhp. The Zest is available with benefits worth INR 80,000, including the discount on 2018 models, a consumer discount on 2019 model year cars and an exchange bonus worth INR 20,000. 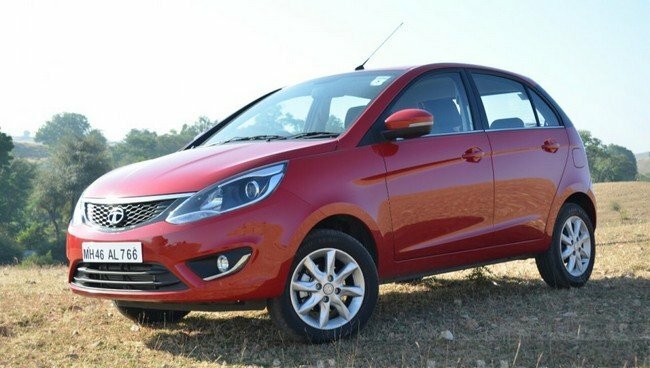 The second compact sedan in Tata’s line-up is the relatively newer Tiago-based sedan which offers more than its stable mate in terms of stand-out design, VFM quotient and cabin comfort. The Tigor is also powered by a 1.2-litre petrol engine making 85bhp which is smooth but rev happy and works well with the 5-speed manual gearbox. The transmission is also available in an automated manual configuration assisted by a hydraulic actuated clutch assembly. The other The 1.0-litre diesel engine, on the other hand, produces 70bhp but gets nowhere near its rivals like the Maruti Suzuki Dzire, Honda Amaze and Ford Aspire. Besides the benefits on 2018 models of the Tata Tigor, dealers have been authorised to offer discounts and bonuses of up to INR 50,000. 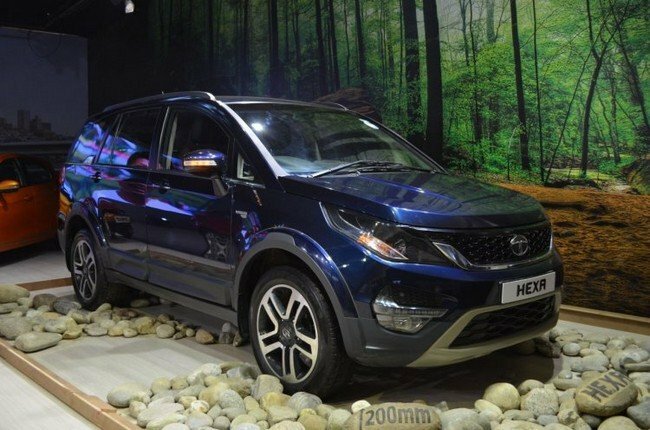 Launched as the successor to the proming Tata Aria seven-seater, the Hexa is practical, go-anywhere MPV which offers adventure enthusiasts and large urban-dwelling families the highest levels of luxury possible from the entire Tata line-up. Further establishing it as a threat to its rivals, the seven-seater also recently received a minor update for its mid-spec (XM) and top-spec (XT)variants. While the base Hexa XE gets a 2.2-litre engine belching out 150bhp and 320Nm of torque, all other variants get a more powerful version of the same motor making 156bhp and 400Nm of torque. While the base XE version makes do with just a 5-speed manual transmission, the Hexa XM and Hexa XT version also get the option of a 6-speed automatic gearbox, and four-wheel-drive as well. Customers who wish to buy the Hexa this April can avail up to INR 50,000 in exchange bonuses, free insurance and cash discounts on all trims of the Hexa. 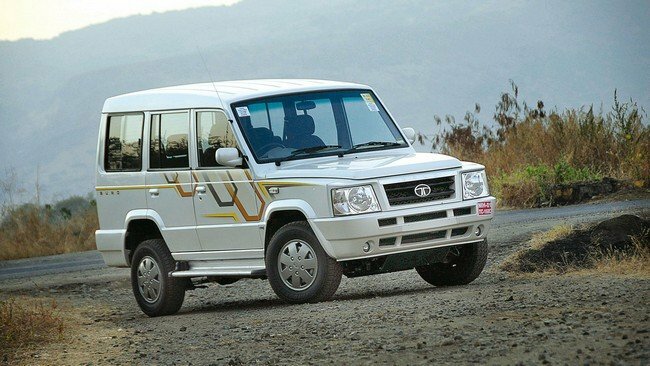 The legendary Safari is Tata’s true-blue premium SUV which practically introduced India to this segment. For the Safari Storme, dealers will be offering substantial discounts and benefits as the SUV is planned to be discontinued later this year. Customers can avail these discounts till stocks last and be able to get benefits up to INR 65,000 on 2018 models, while discounts up to Rs 45,000 can be availed on MY2019 Safari Stormes. 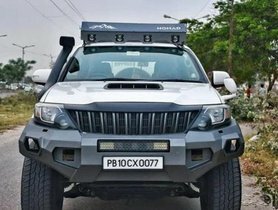 Mechanically, the Safari Storme is identical to the Hexa and is an equal contender into the world of premium ladder-on-frame vehicles. However, one big advantage that the Hexa has over the Safari Storme would be the option to spec the vehicles with a 6-speed automatic transmission. With the love for compact SUVs growing at an exponential rate in India, competition from India and around the globe have taken the market by storm. The recent entrant into the competition was the Mahindra XUV300, arriving to take the fight straight to the Tata Nexon, Maruti Suzuki Vitara Brezza and Ford EcoSport. Hyundai is readying its own competitor, the Venue, which is scheduled to launch in the same segment next month. For the Nexon, dealers are offering benefits up to INR 35,000 on the 2019 Nexon, a lucrative deal fo what is essentially the first domestic car model ever and the first made-in-India car model to get a five-star Global NCAP rating evaluation. 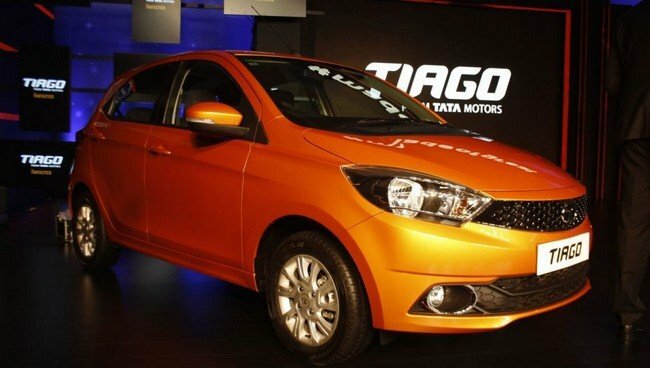 The Tata Tiago is the company’s answer to the hot selling mid-level premium hatchbacks in our country. The car is available in two engine and two transmission configurations, which can be specified as a petrol-manual, petrol-AMT or diesel-manual variants. Being the hatchback brother to the Tigor, the Tiago shares their engine and gearbox options. While stock are limited between dealers, customers can get their hands on the leftover stocks of the Tiago with benefits up to INR 25,000 off on older models, and up to INR 20,000 off on the top-spec Tata Tiago XZ+. The company is also offering free insurance for a period of one year, along with the discounts this April.